We are now just FOUR days away from the start of baseball season, today is the LAST Monday until November in which we have NO baseball. Over the last TWO days we looked at the Yankees’ batting lineup and pitching staff, today we will look at a preview of the American League. I will be making my prediction about WHO wins EACH division. The League that has been referred to as the “Junior Circuit” has housed TWO of the last THREE World Series and many people believe that the 2018 Champion will come from the American League. The Houston Astros won the World Series last season and got EVEN better this offseason, so they are still the team to BEAT in this league. Teams like the New York Yankees, Cleveland Indians, and Boston Red Sox are some of the teams that will try to DETHRONE the Astros from being the REIGNING American League World Series Champions. The Red Sox WON the AL East last season but they are not the Vegas FAVORITES to win it this year. The Sox LOST in FOUR games to the Astros in the ALDS. I HATE the Red Sox, but they should be a really good team this season and will be contending for the division all year long. Their offense was GREAT last season and it is going to be GREAT again this season. They have one of the BEST pitchers in baseball as their ACE, Chris Sale and he ALONE can keep the Sox AFLOAT. I expect the Sox to make the playoffs this season but they will fall short in the division and play in the Wild Card game. The Yankees finished SECOND in the division, but made it FARTHER in the Playoffs then the Red Sox, but they also LOST to the Astros in the ALCS. The Yankees had a SURPRISE season last season thanks to their YOUNG core, another season under the belt for them will make them BETTER this season and they added the REIGNING NL MVP, Giancarlo Stanton to their roster in the offseason so the Yankees SHOULD be among the BEST teams in baseball. The Yankees will RUN-AWAY with the division and they will be playing games in October and possibly November. The Tampa Bay Rays were able to hang around .500 all season LAST year, but they are going to be TRASH this season. They have traded away a LOT of their BEST players from last season and are looking to rebuild over the next few seasons. The Rays are going to finish LAST in the division and their games are going to be HARD to watch for the FIVE fans that they have. The Toronto Blue Jays made it to the postseason in 2016, but had a DISAPPOINTING season last year. The Blue Jays are going in the WRONG direction this season. I do not expect the Blue Jays to be a THREAT this season and should be TRASH this season. The atmosphere in Toronto was ELECTRIC during the Playoffs in 2015 and 2016, I do NOT think we will see that type of atmosphere this season. The Baltimore Orioles had a HOT start to the season but finished in LAST place. The Orioles have not made MANY moves this off season are in a SIMILAR spot as last season. THANKFULLY for them, TWO teams in the division are going to be TRASH in the off season, so the Orioles should get some EASY wins and hang around .500 during the summer and if EVERYTHING goes right, they can contend for one of the Wild Card spots. The Indians RAN AWAY with the division last season and I expect the SAME thing this season. They LOST to the Yankees in the ALDS last Postseason and will look for REVENGE this season. The Indians have the BEST roster in the division and if they do NOT win the division by DOUBLE digits then I will be SHOCKED. The Minnesota Twins somehow made it to the Wild Card game, the team is YOUNG and found some LIGHTNING in a bottle to even leading EARLY in that game. I do NOT think the Twins will take a Step BACK this season and they should be a GOOD team that will probably MISS the Playoffs this season. The Young CORE is going to ELITE in a couple years, but this year is NOT going to be their year. The Kansas City Royals WON the World Series in 2015, but have not returned to the Postseason since. The team has decided to BREAK their Championship core and SHEDDING some salary this off season, so the Royals are NOT going to be good this season. The Royals might have some hitting that will help them get some leads, but I have NO faith in their pitching staff to protect their lead and they will MISS the Playoffs this season and be really BAD. The Chicago White Sox have one of the BEST farm systems in baseball and we saw some of those prospects make it to the big leagues LATE last season. We will see the MATURATION of their YOUNG prospects this season and like the Yankees last year, the White Sox could be a SURPRISE team that sneaks into the playoffs. Even though they have a chance to be GOOD, there is a chance that all of their prospects STRUGGLE in the big leagues and are really BAD. The Detroit Tigers were in the World Series in 2013, but were the WORST team in baseball last season. The Tigers have a LOT of OLD players on their roster like Miguel Cabrera who is PAST his prime and the BEST player on the team. Their ACE Michael Fulmer is on my Fantasy team, so I really HOPE that he is GREAT this season, but I expect the Tigers to be TRASH this season. The Astros won the LAST game of the season in 2017 and I would not expect that they do the SAME thing at the END of this season. The only HOLE on the team last year was their rotation and they added some GOOD pieces to the rotation to become even better than how they were last season. The Astros are going to be the BEST team in the division and should be the BEST team in baseball OVERALL. The Los Angeles Angels of Anaheim were DECENT last season despite the BEST player in baseball, Mike Trout was INJURED for the FIRST time in his career. A HEALTHY Trout should help the Angels be in contention for the Wild Card all season long and they are going to need some balls to bounce in their FAVOR to make the playoffs. The UNIQUENESS of Shohei Ohtani of being BOTH a hitter AND a pitcher is the most INTERESTING thing to watch this season. The Texas Rangers were TRASH last season after being a PERENNIAL playoff team since 2010. The Rangers are ANOTHER team that has given up on Winning in the short run, so they are going to be TRASH and should be really bad this season. I can NOT name one player on their team. The Seattle Mariners are the pick for EVERYONE to make the playoffs but they have the LONGEST playoff drought in baseball and that will continue this season. This season for the Mariners will be used to HONOR Ichiro Suzuki in his LAST season in the MLB, will they have some players on their roster that are on the WRONG side of their PRIME like Felix Hernandez and Robinson Cano. The Oakland Athletics have been IRRELEVANT for the most part in the last FEW seasons and that will continue this season. The A’s have like ONE player that I have heard of, so that is NOT a good thing for me to make a pick about time, but they have been BAD in the past and the SAFE bet is that they are going to be bad AGAIN. 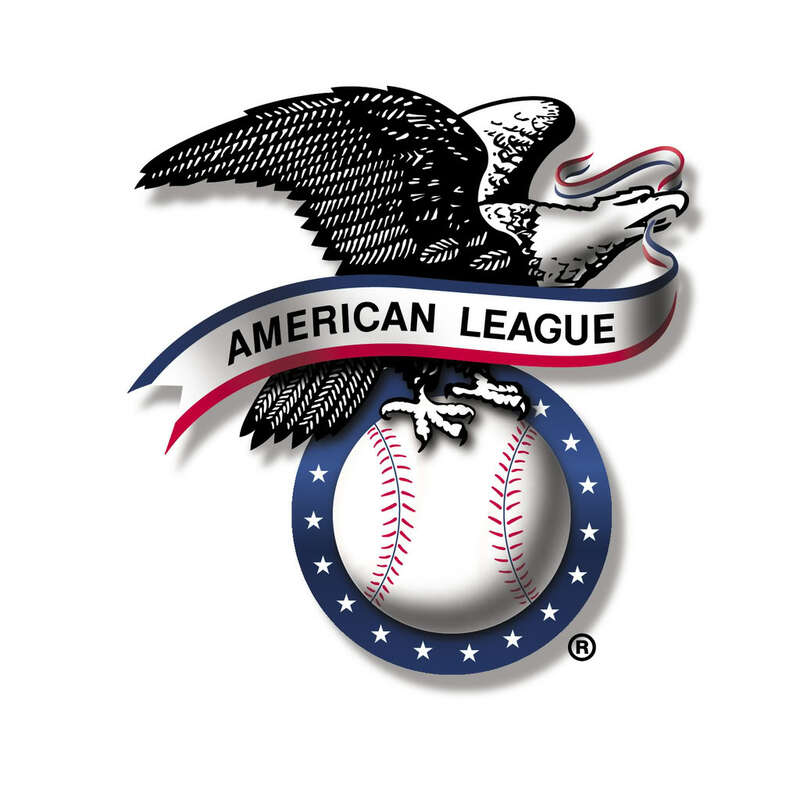 That was a look at the Preview of the American League this season, the FIVE playoff teams according to me are the Astros, Yankees, Indians, Red Sox, and Angels. I will have a preview of the National League tomorrow so came back to get some MORE picks that are going to be totally WRONG.